Hailing from Manchester, England, Cloudwater are known for making a range of highly-rated IPAs and one of the most influential independent breweries in the UK. Launched back in 2014, the urban brewery has climbed up from fifth place last year, when it was the first UK brewery to make RateBeer’s top 10. 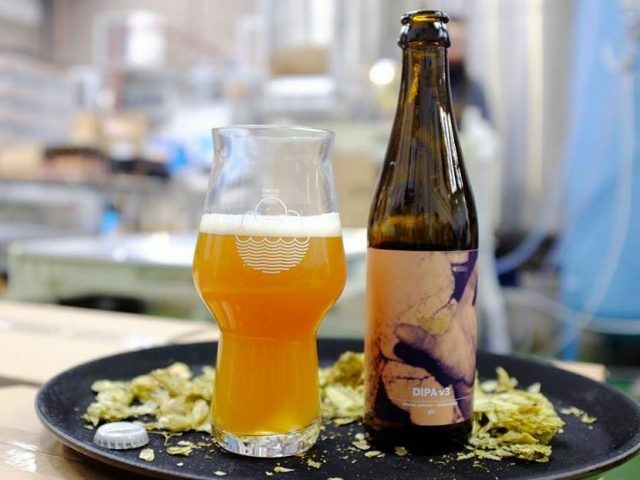 Commenting on the victory, Cloudwater’s director Paul Jones wrote that he had initially expected the brewery to drop out of the top 10 altogether. “That we’ve climbed from 5th last year to 2nd this year is a complete surprise,” Jones said. “We started the year by evaluating, from memory, all the beers we brewed last year…It was a great exercise in analysing which beers stood out for their bold, positive impact, and which were beers we now looked back upon in shame.